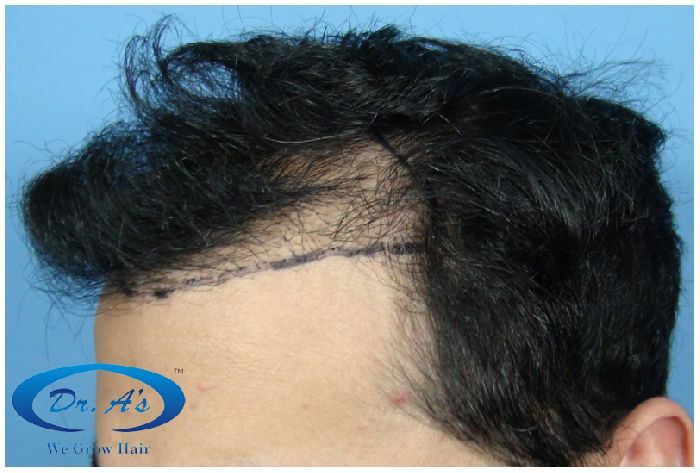 Patient had ?2000 strip/FUHT grafts done at some other clinic in 2009. 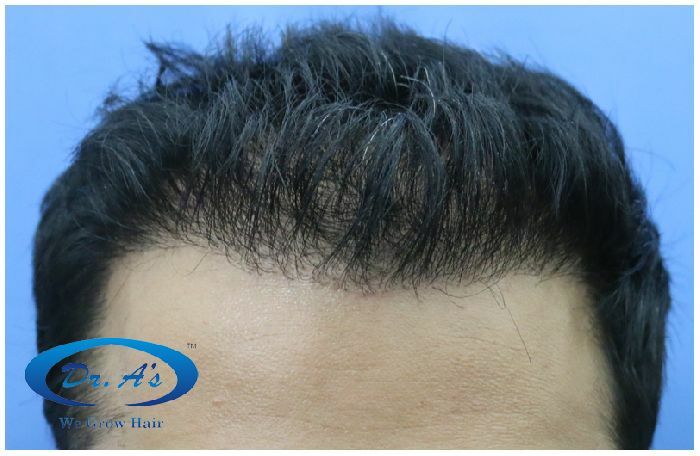 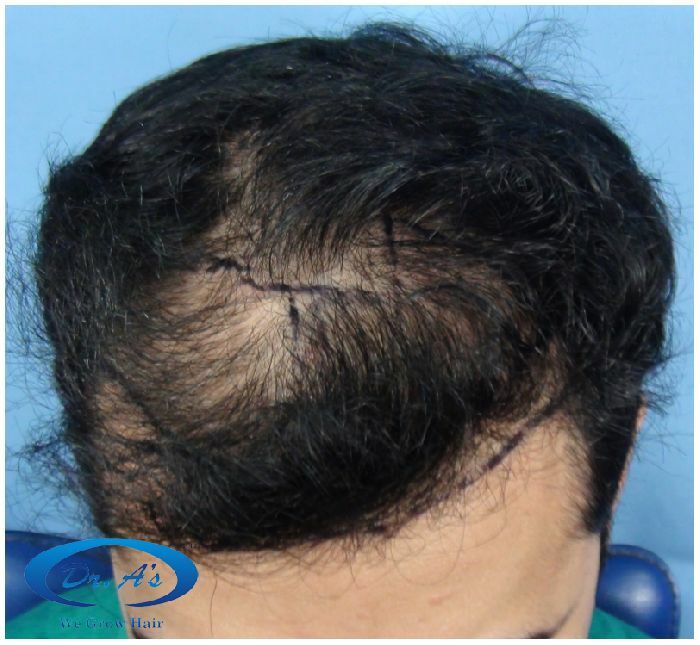 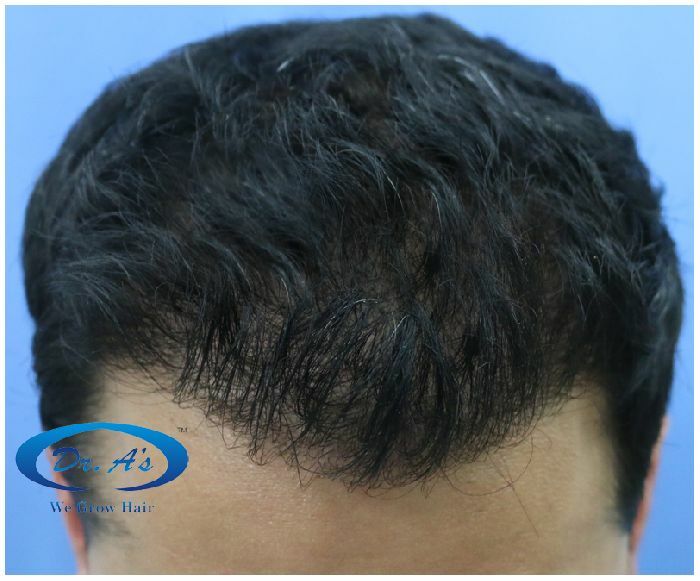 Repair Hair Transplant at Dr. A’s Clinic on 12th May 2011. 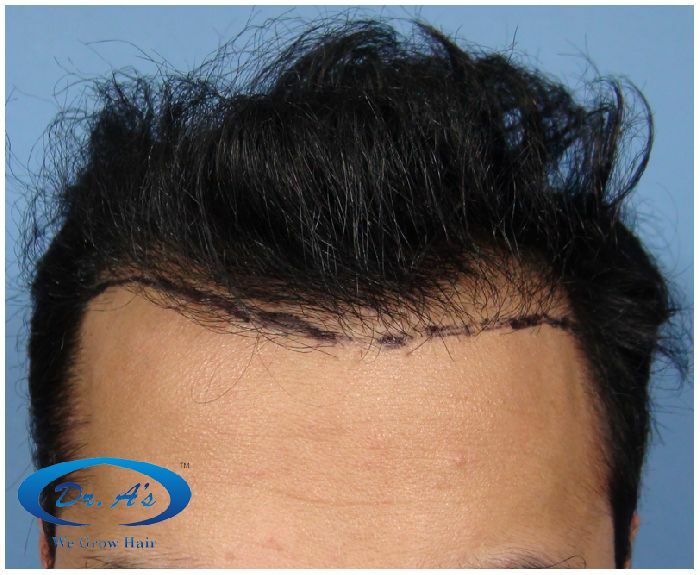 The patient is happy with his results.